The sport released its 2019 draft calendar quite early which includes a few minor changes compared to the current one, but the new Commercial Rights’ Holder has not made a complete overhaul as thought. 2019 will see the same record-equaling number of races as this year. 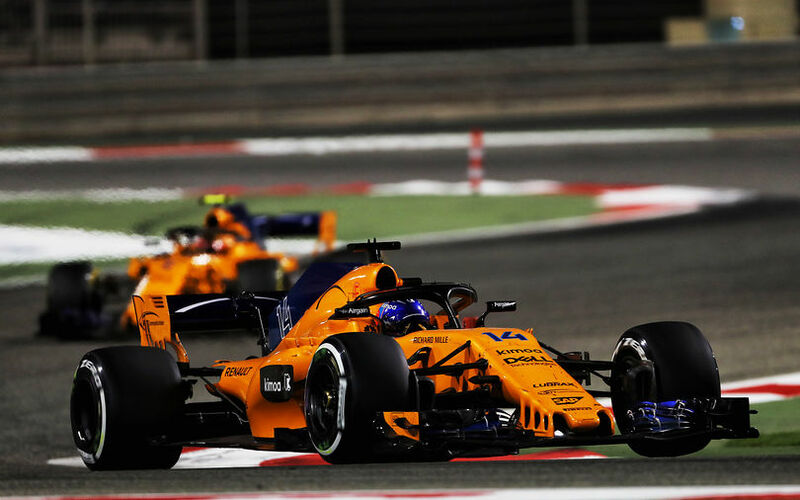 It means that the 2019 F1 World Championship will be contested over 21 races like in 2016 and 2018. Eleven of the 21 races will take place in Europe, five in Asia, four in the Americas and one in Australia. The season will start in Melbourne, Australia on 17 March and will end in Abu Dhabi on 1 December. After four races were held this July, putting huge stress on the teams and organizers, next July will see only three races. Interestingly, the summer break will go through some alterations. The Hungarian Grand Prix will be held in August instead of end of July. To keep the four-week long break between the Hungarian and Belgian GP, the latter will be held on the first of September which pushes the Italian Grand Prix for the 8th of September. Next year’s Chinese Grand Prix will see Formula One celebrating its 1000th Grand Prix since its inception in 1950. The draft calendar will be submitted for approval during the FIA World Motor Sport Council meeting on October 12th.